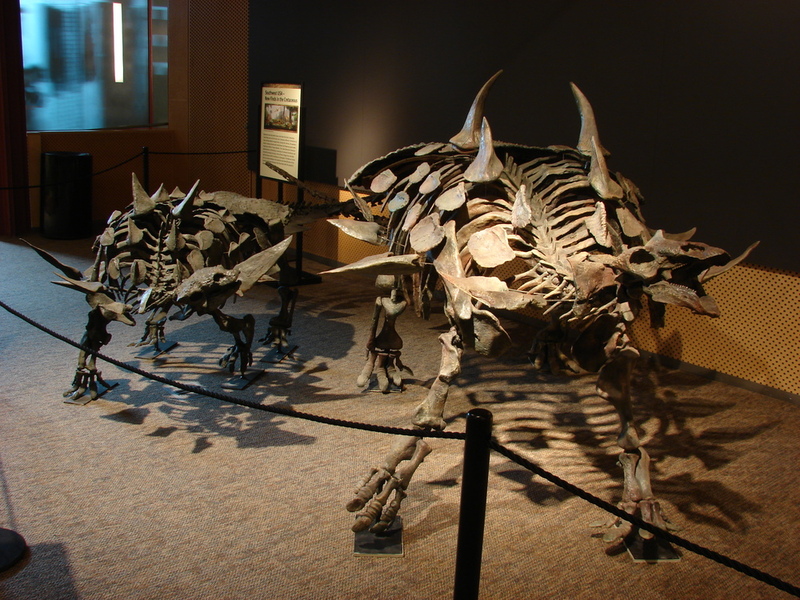 Gastonia is a genus of quadrupedal, heavily armored dinosaur with impressive spikes decorating it's back. Discovered in the Cedar Mountain Formation in Utah it is named for paleoartist and research mould fabricator Rob Gaston. Rob is a good friend of our firm and has created the moulds we use for nearly all of the specimen mounts in our collection. His work is so crucial to the study of ancient life in the American West, it's no wonder that research paleontologists chose to commemorate his contributions by naming this impressive genus of dinosaur in his honor. 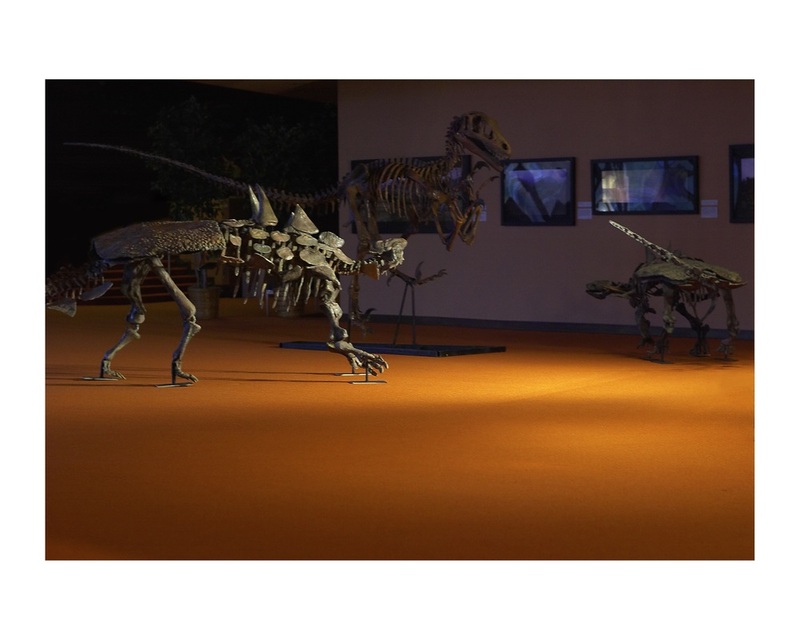 Our adult Gastonia mount was assembled in a reactive, guarding pose and is often paired with a sub-adult of the same species and the fierce predator Utahraptor.